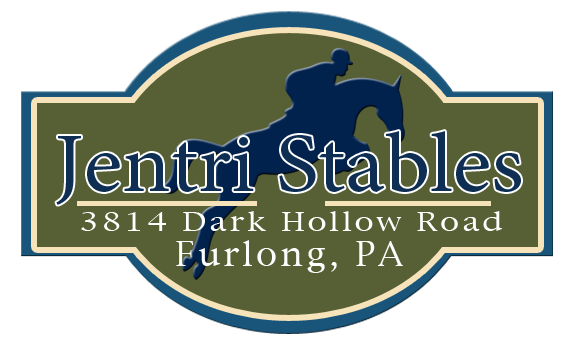 Our diverse Jentri Stables staff is here to help you and your horse with all of your daily horse care and training needs. We have a wide variety of backgrounds and interests, allowing us to serve the needs of everyone from casual pleasure riders to competitive horse show enthusiasts. 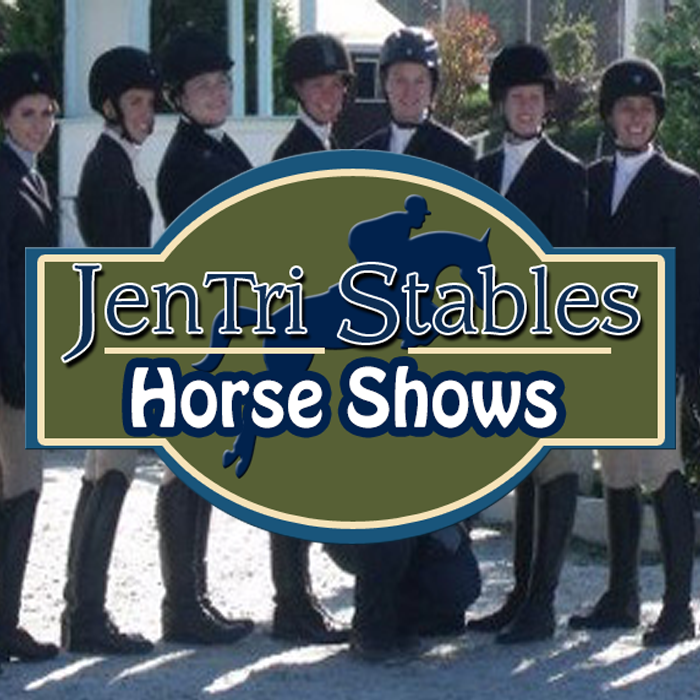 Jenn Post, owner and head trainer, has over 30 years of experience with horses. As a Junior, she was a working student, successfully showing sale and clients’ horses locally as well as at Devon, Culpeper and many other AA shows. While pursuing her B.S. in Health Sciences and MPT degrees at the University of Scranton, she competed in the IHSA, earning high point rider, regional and zone awards as well as coaching the small, but mighty Scranton equestrian team. At the same time, she had the opportunity to compete a client’s horse in several horse trials and enjoy some foxhunting opportunities. After college, she worked as assistant trainer at Annandale II, running the lesson and boarding program with the opportunity to compete many outstanding hunters and jumpers. 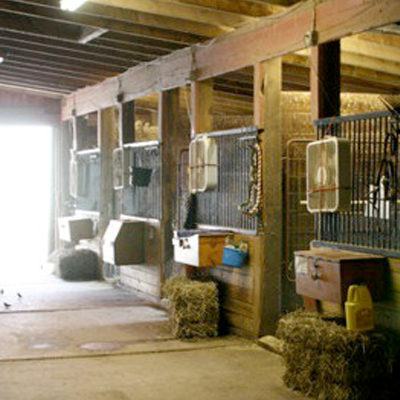 While at Annandale II, she was active in the PA Thoroughbred breeding industry as a breeder and stallion owner. 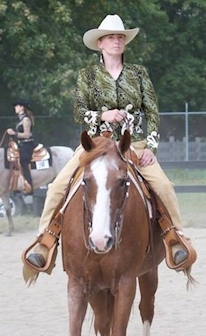 For the past 15 years, Jenn has been running the lesson and boarding program at Jentri Stables, where she enjoys teaching all ages and abilities with an emphasis on solid fundamentals and all around horsemanship, as well as competitive riding. 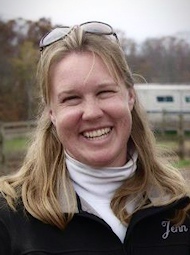 Her students have enjoyed success at the local level and AA level, winning numerous championships at shows such as HITS Culpeper, HITS Saugerties, Princeton Show Jumping, and the Vermont Summer Festival as well as consistently leading the year end awards in our local Associated Horse Shows Association. 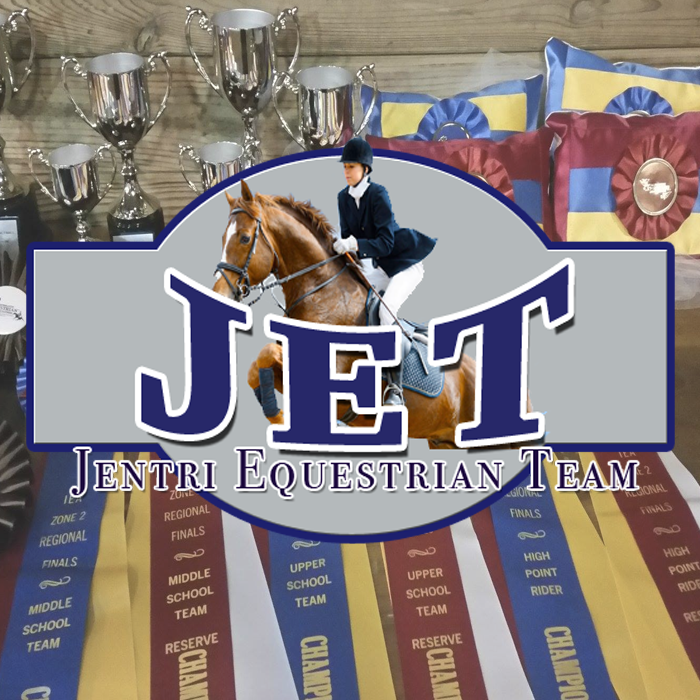 In addition, Jenn has coached Temple Equestrian team at numerous Regional, Zone and National Championships and coached the JETS at numerous Regional, Zone and National IEA Championships. Jean Fay, on site barn manager and western instructor, also has over 30 years of experience working with a wide variety of horses. In 2014, Jean earned IHSA Regional Western Coach of the Year honors. Jean has done it all – Western, English, Morgans and Arabian, and racehorses. Jean brings with her a strong background in Western riding and training and has more recently enjoyed success in both the hunter and jumper rings. She is an invaluable resource in the barn with her excellent horsemanship skills and is also our barn’s farrier. She is an expert in corrective and therapeautic shoeing options for sport horses, having successfully worked with our veterinarians to rehabilitate horses with founder, white line disease, hoof tumors and more. Her attention to detail and amazing ability to work with problem horses helps to keep all of our horses happy, healthy and well-behaved! She also enjoys baking and cooking and sharing her delicious creations with everyone in the barn! 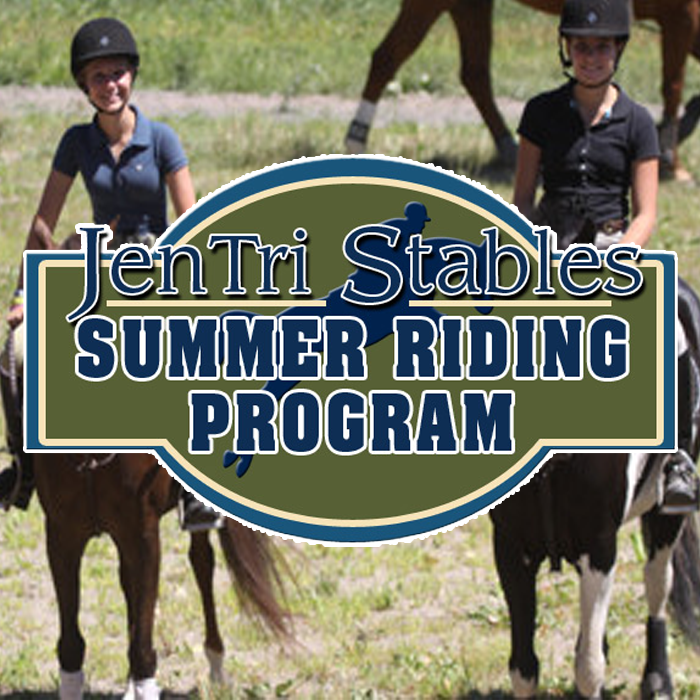 Jenna Franklin, assistant trainer and camp director, has been growing Jentri’s lesson program for the last year. 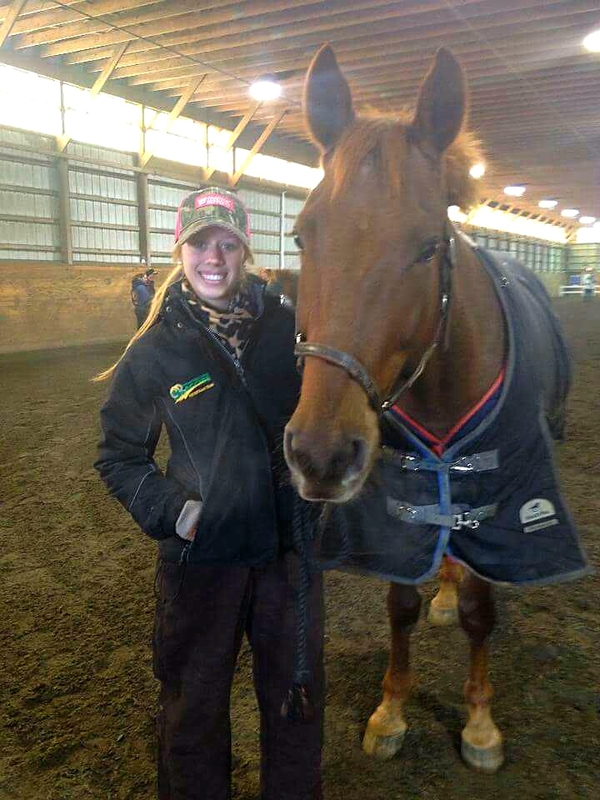 Jenna brings an enthusiastic, fun, safety conscious approach to riding for children and adults. With extensive horse experience as a Junior rider, she graduates from Deleware Valley College with an Equine Studies degree this spring. Jenna enjoys showing in the Jumper Ring and helping beginner to intermediate riders develop strong fundamentals.